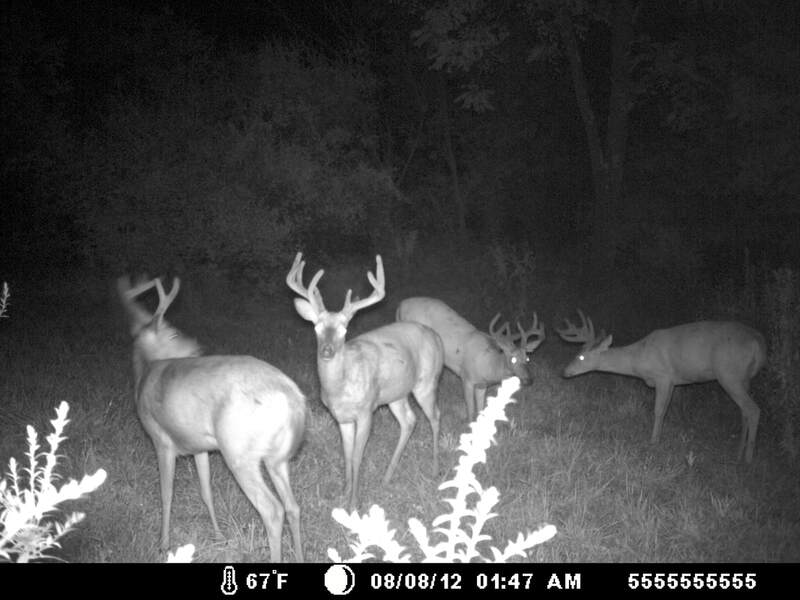 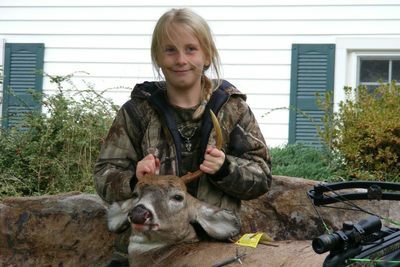 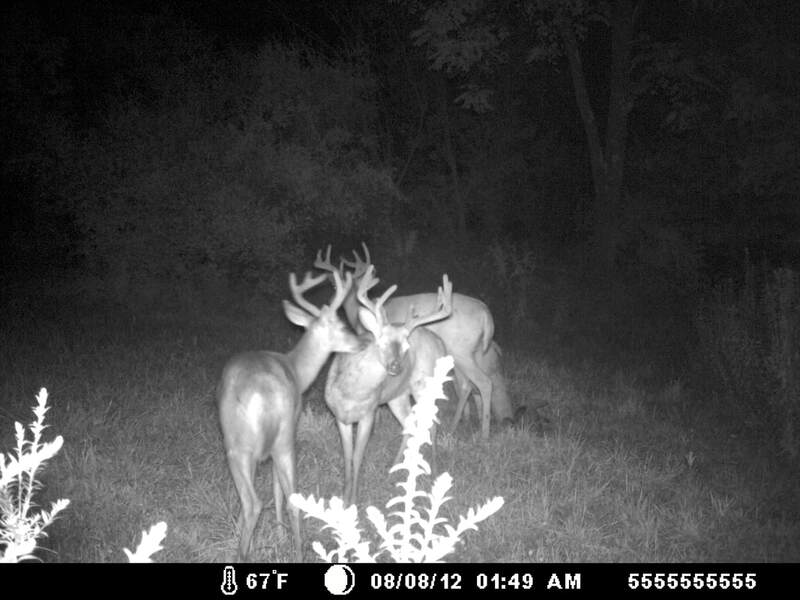 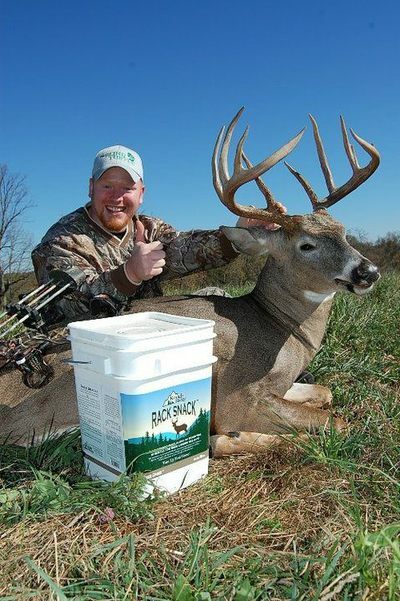 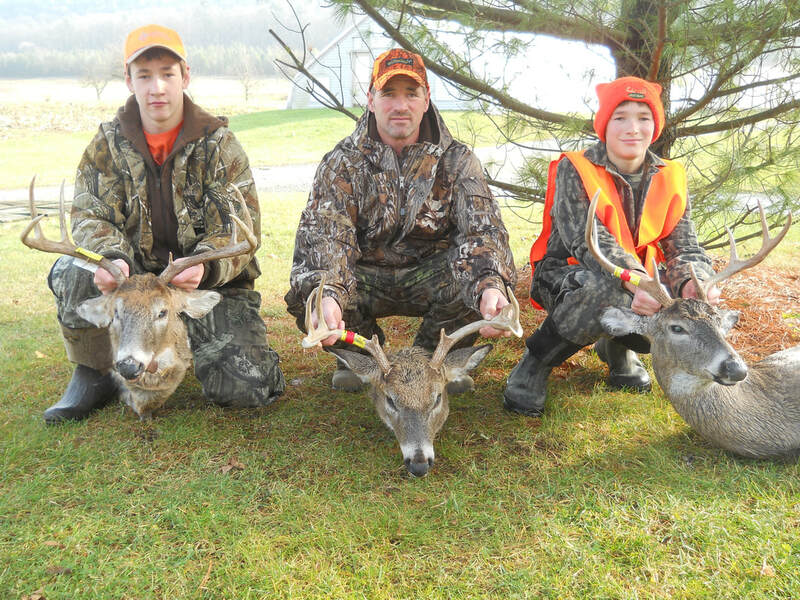 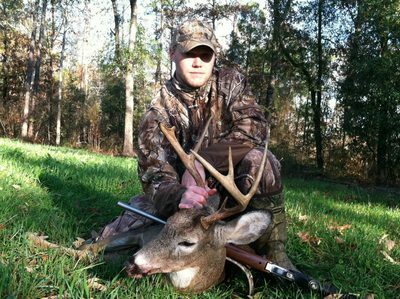 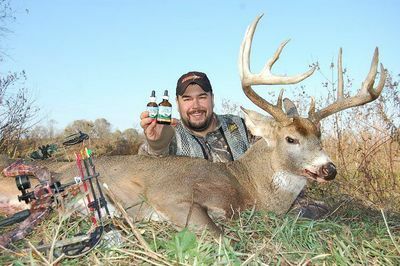 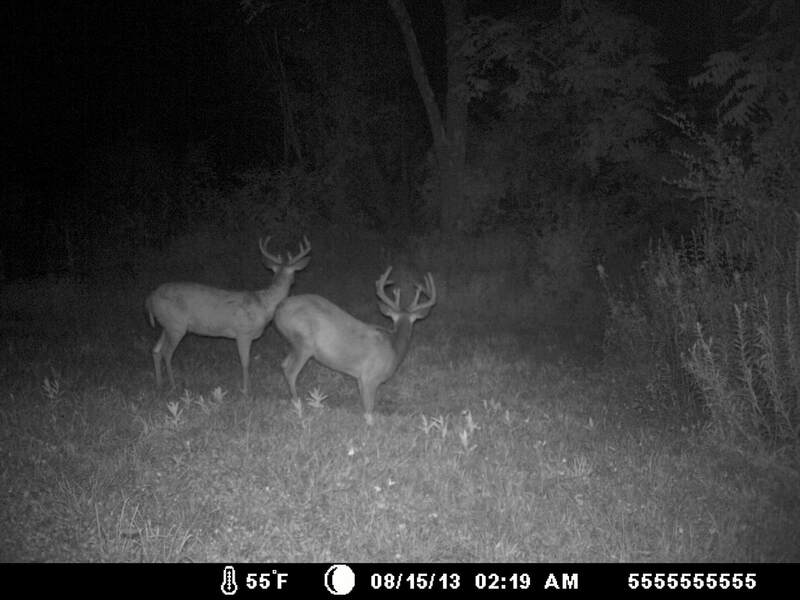 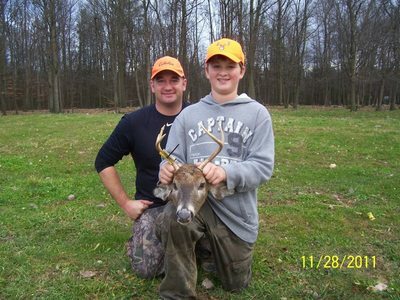 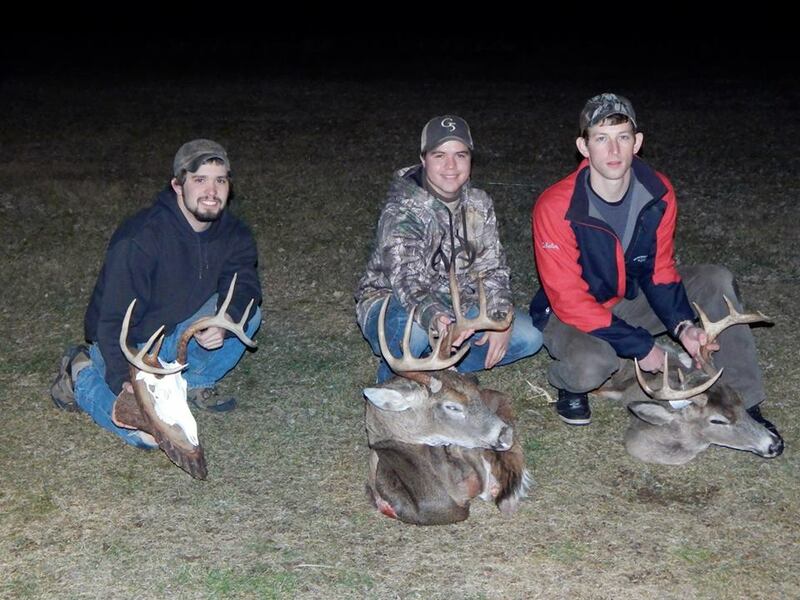 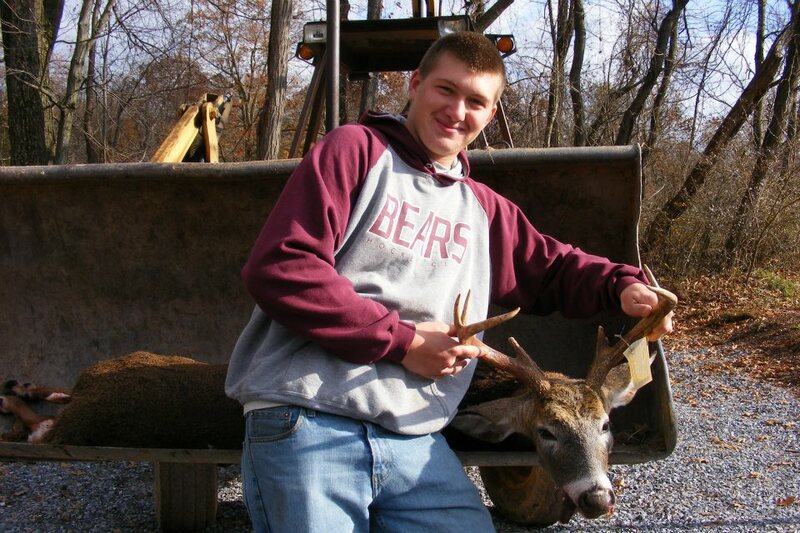 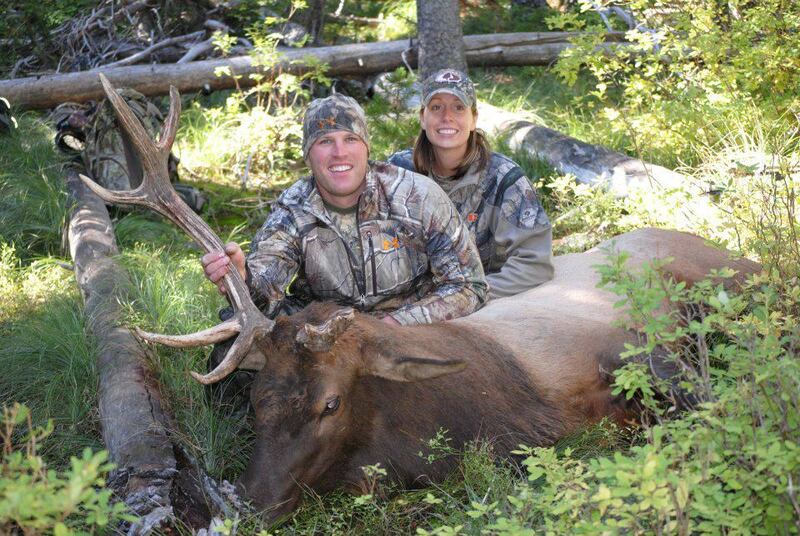 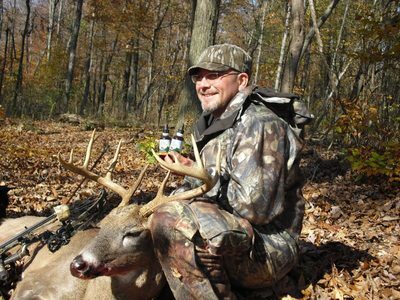 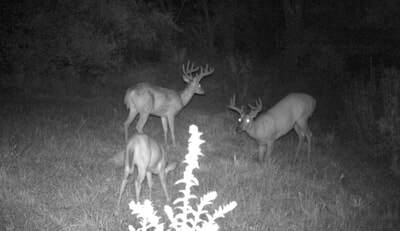 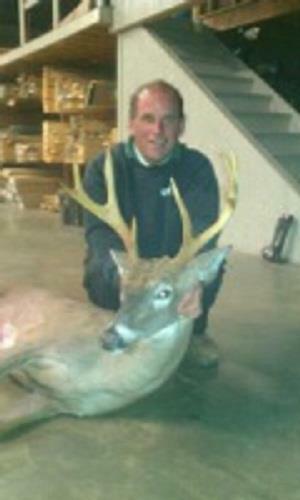 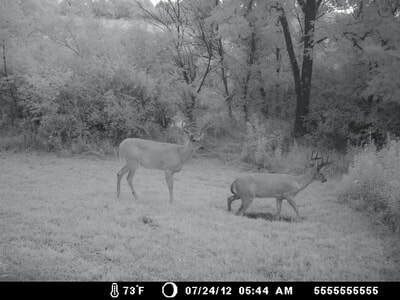 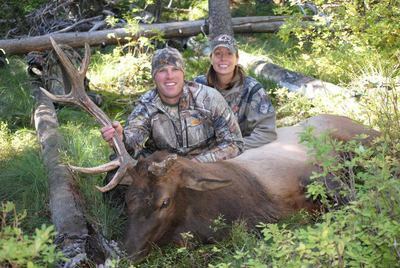 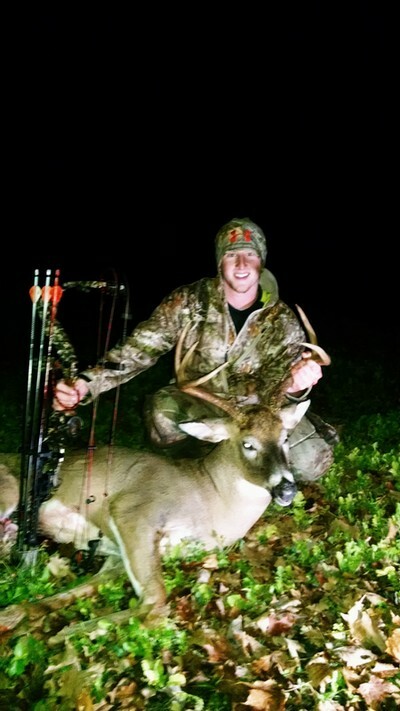 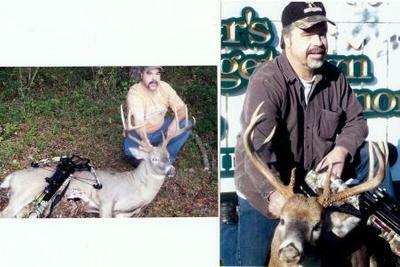 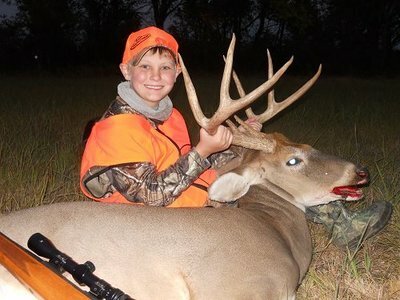 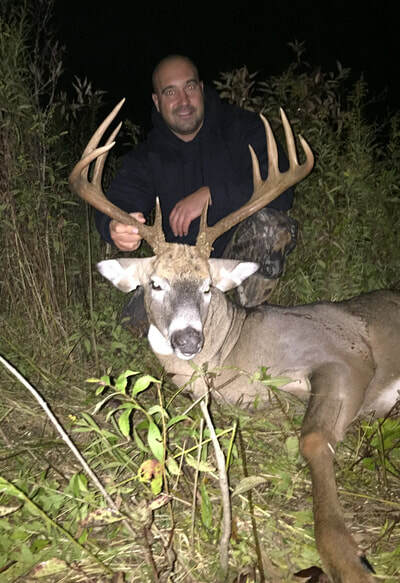 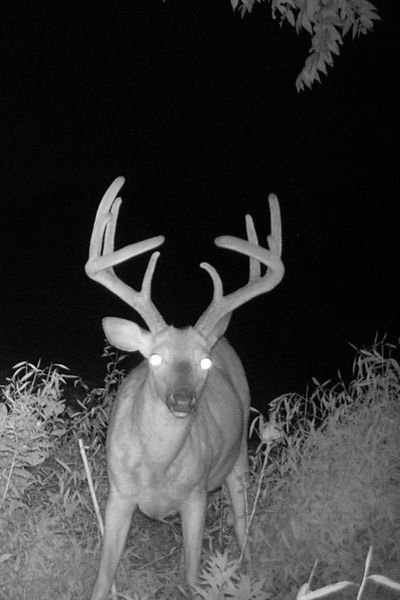 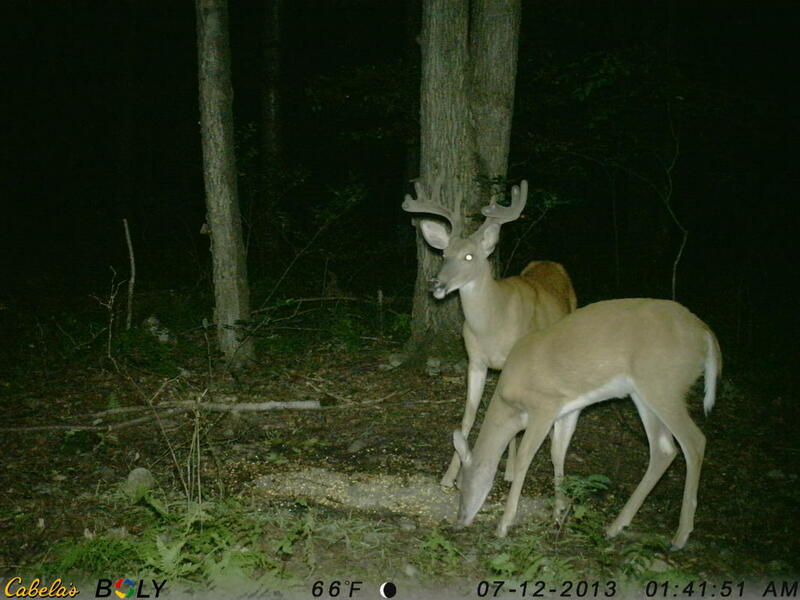 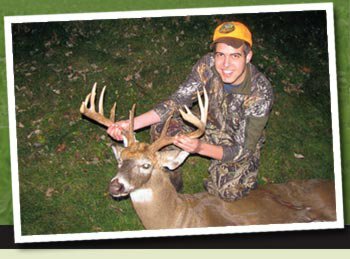 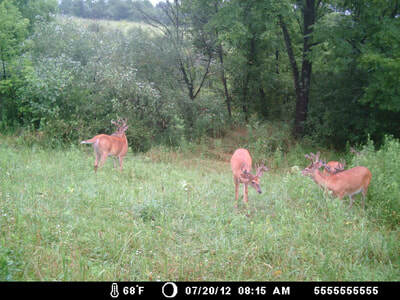 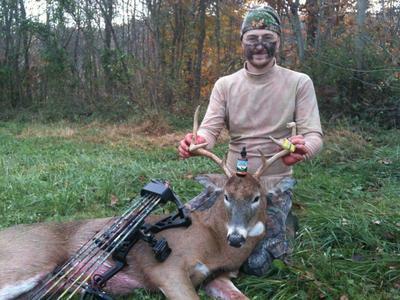 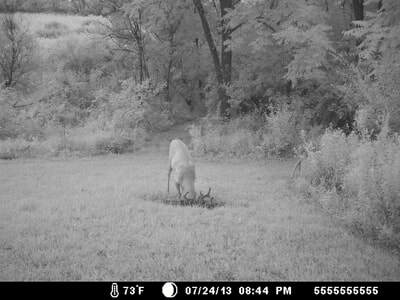 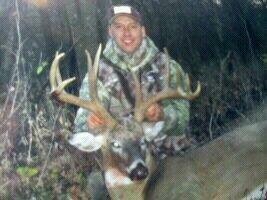 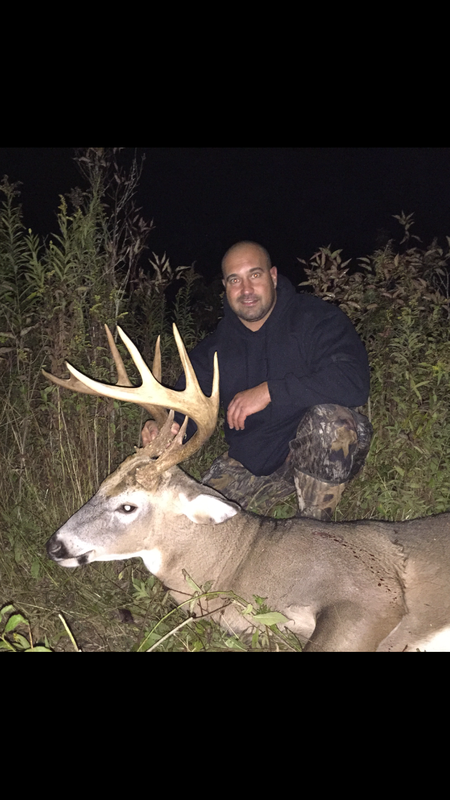 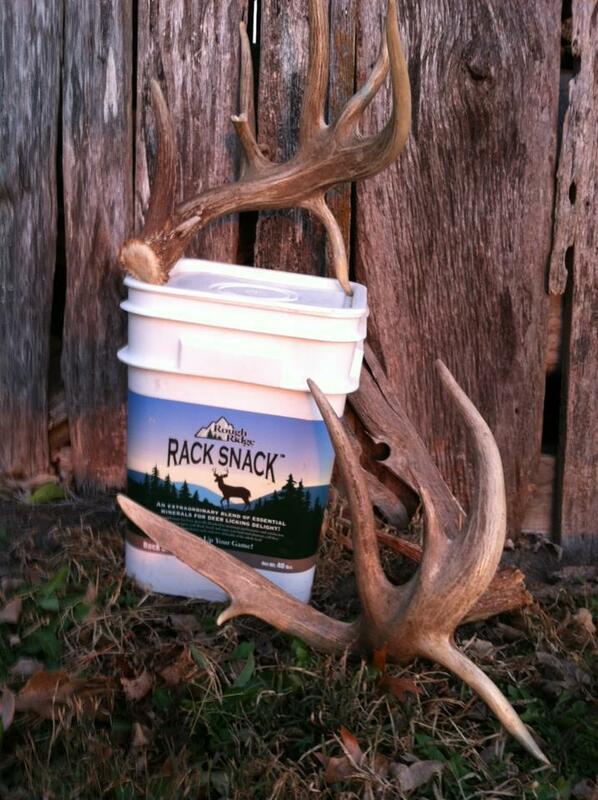 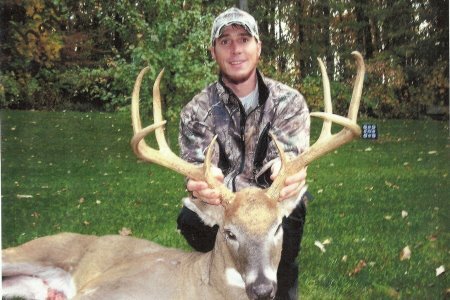 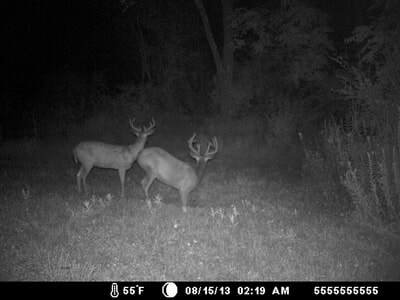 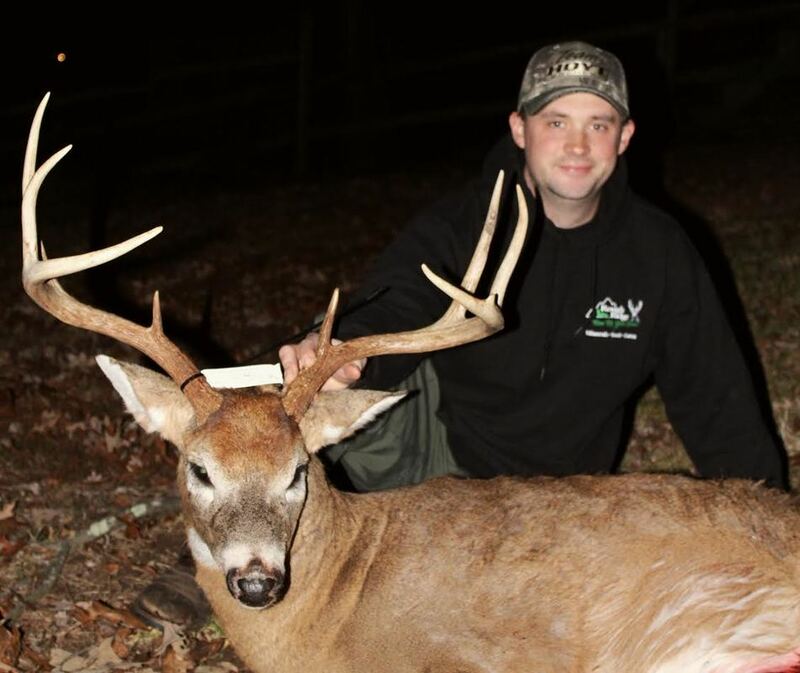 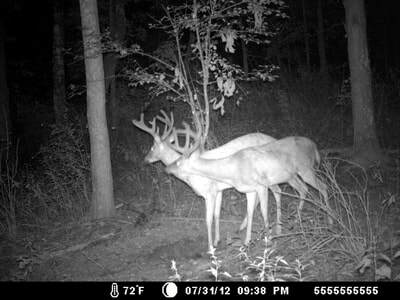 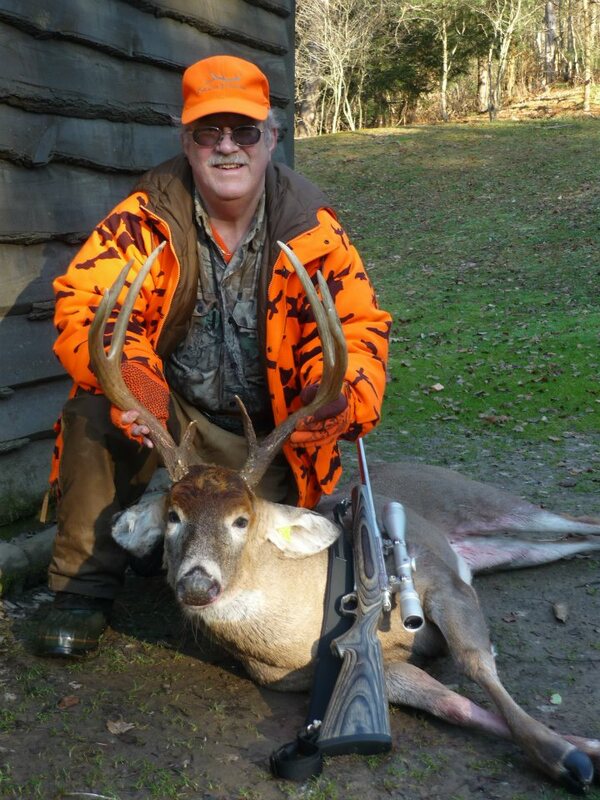 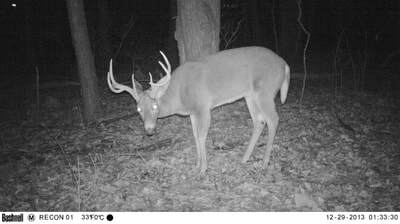 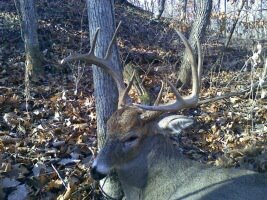 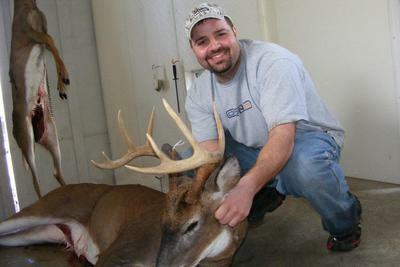 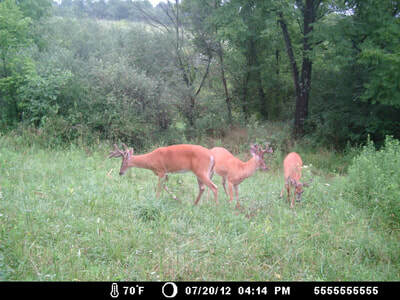 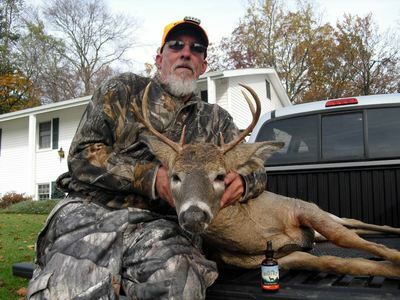 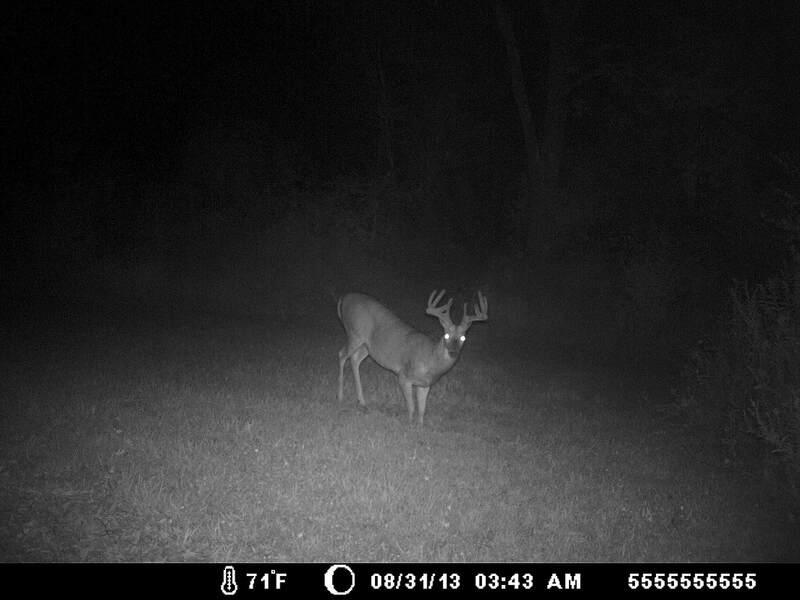 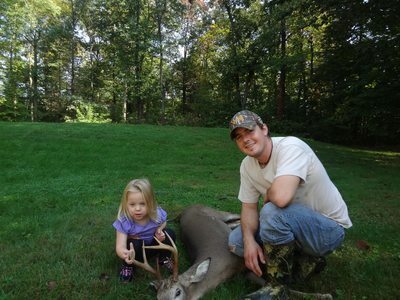 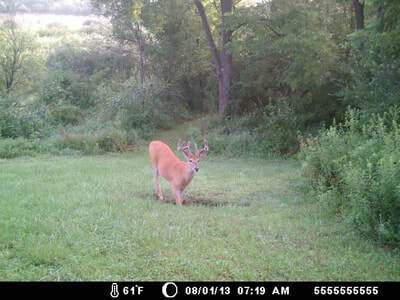 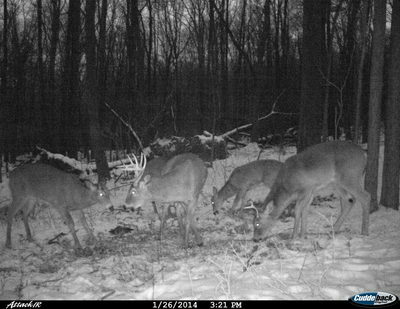 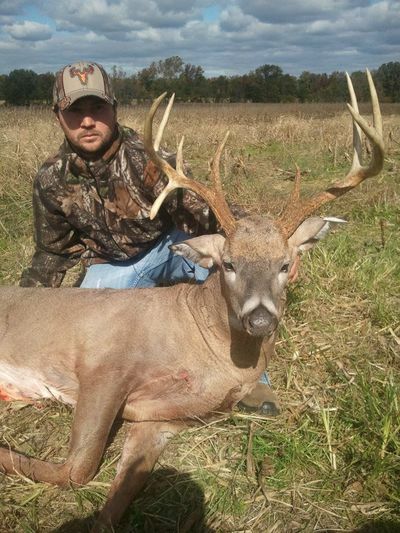 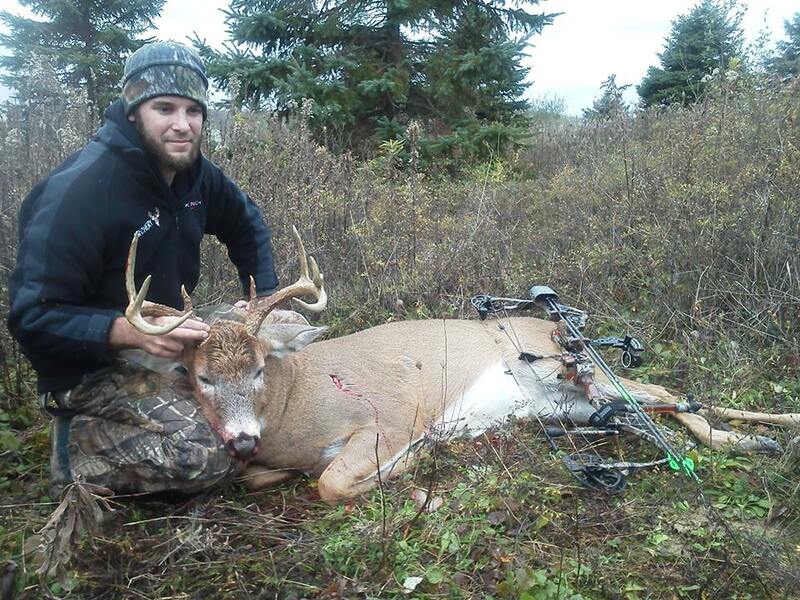 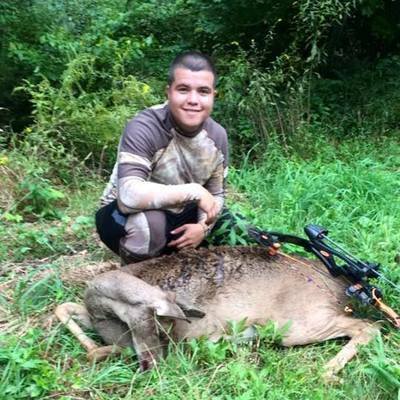 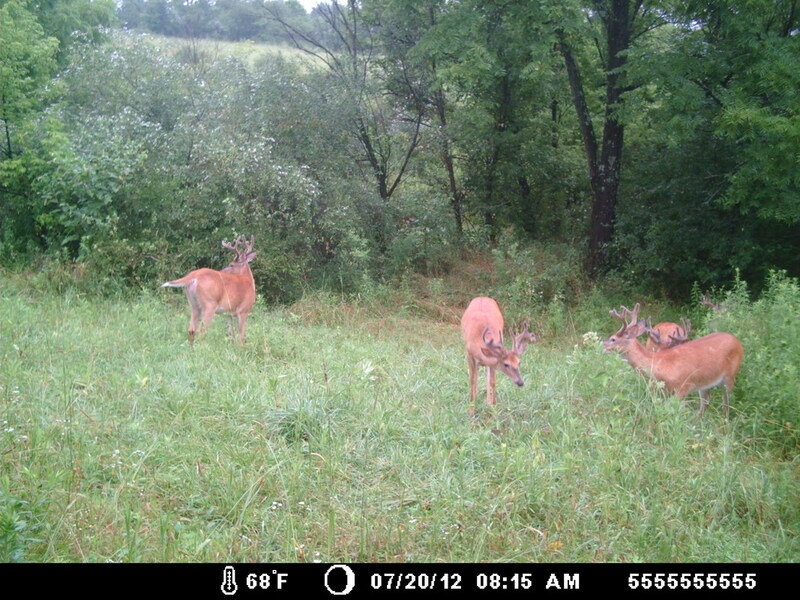 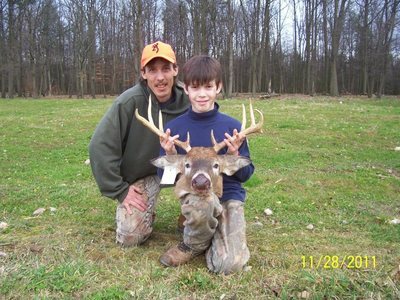 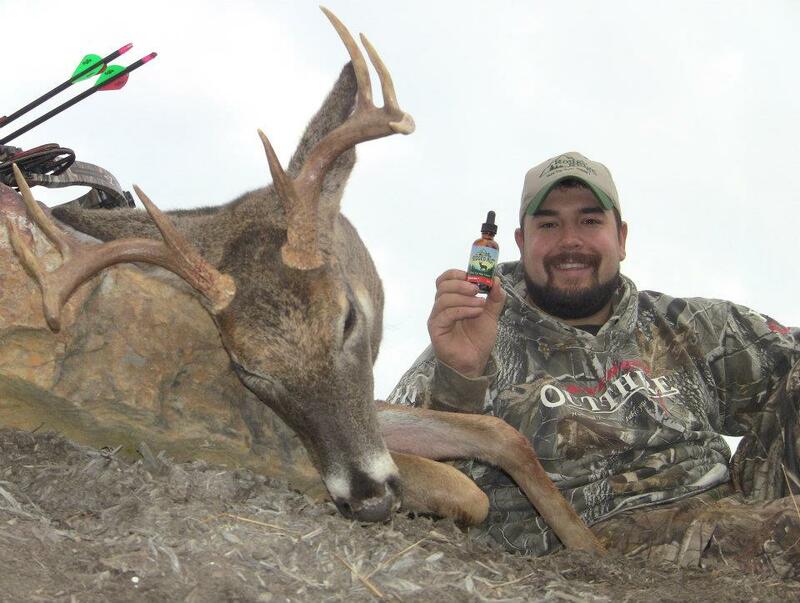 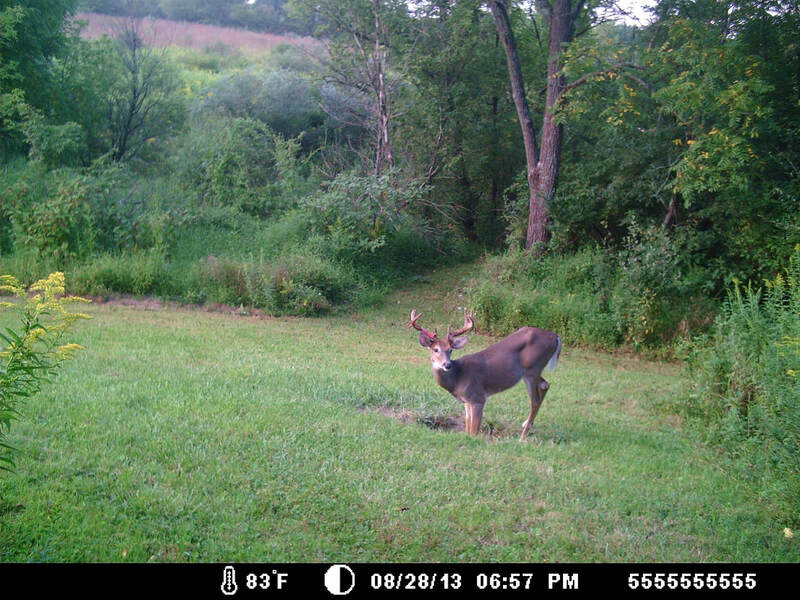 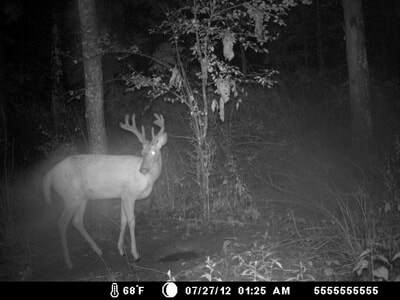 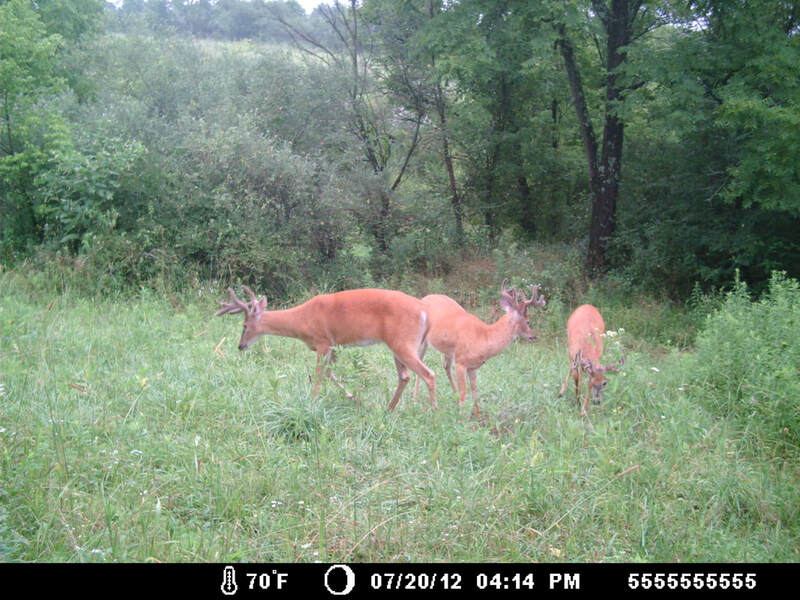 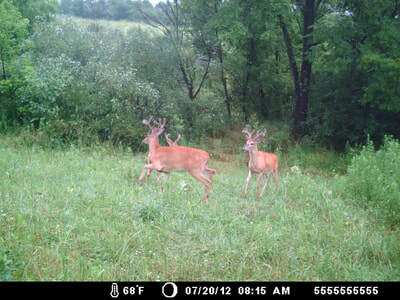 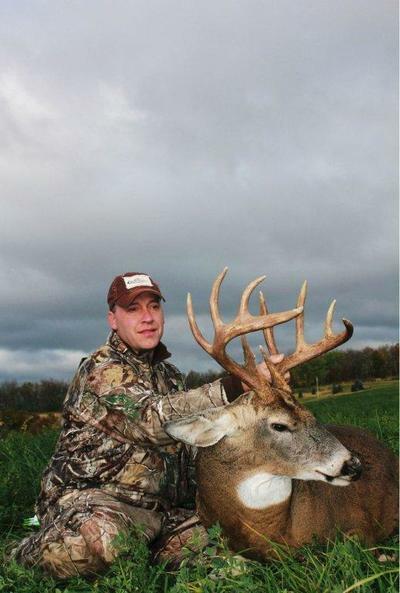 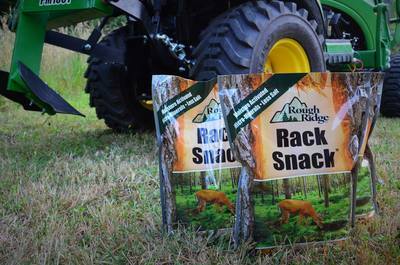 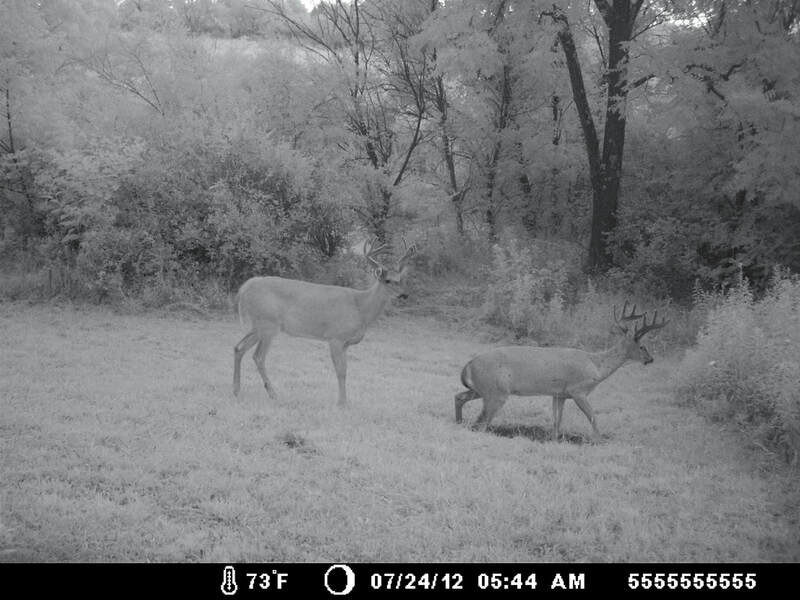 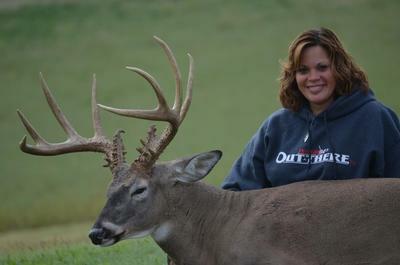 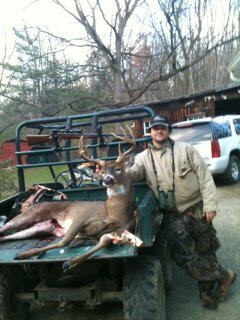 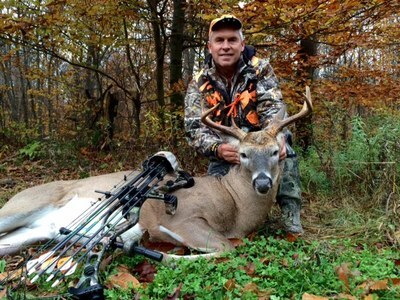 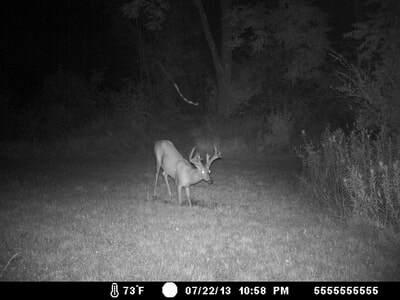 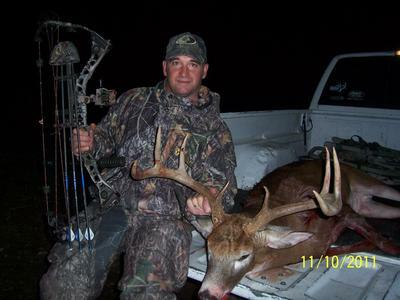 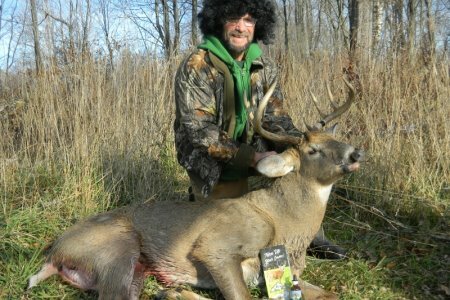 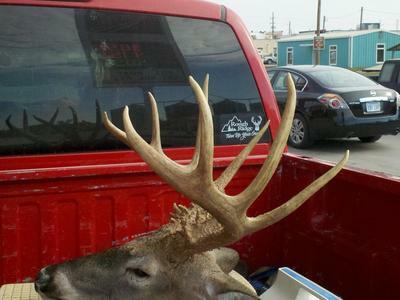 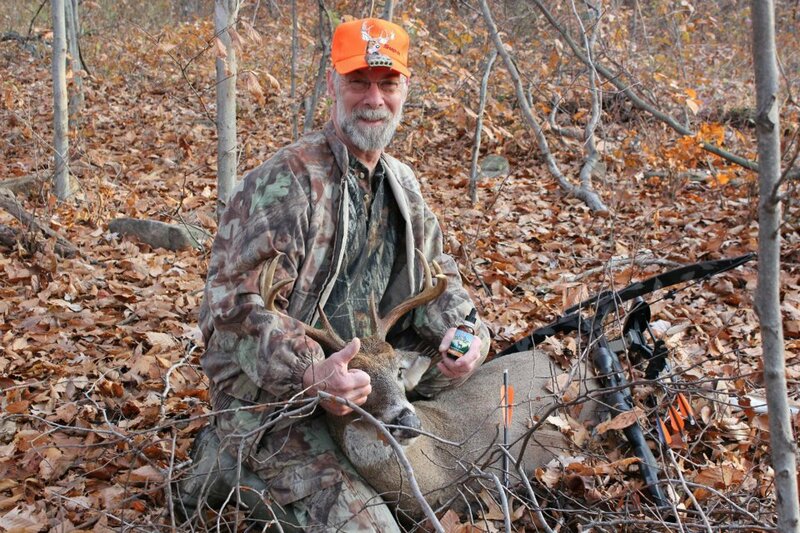 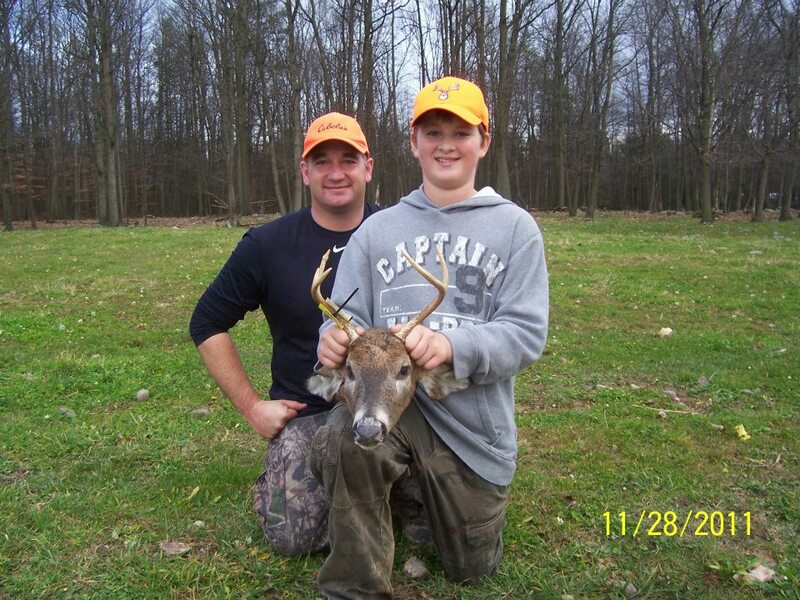 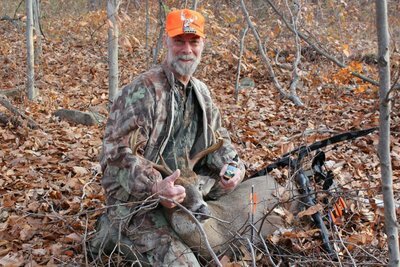 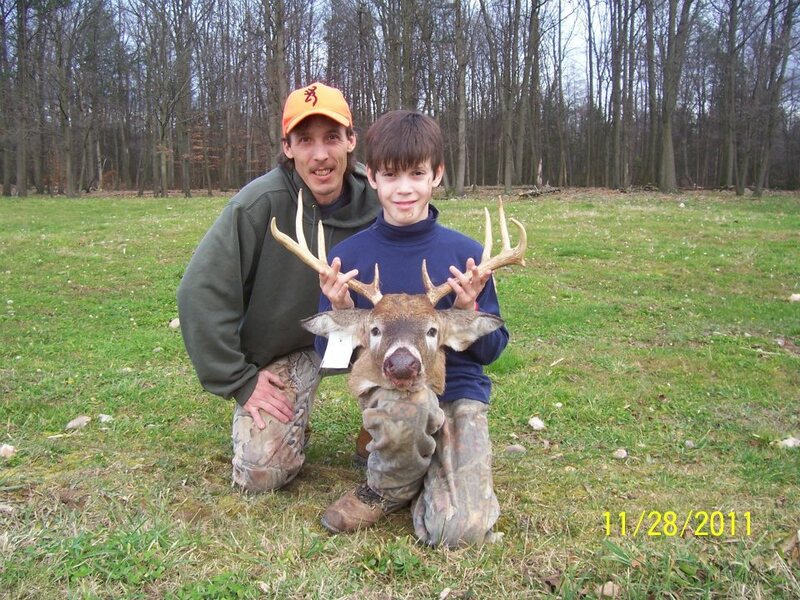 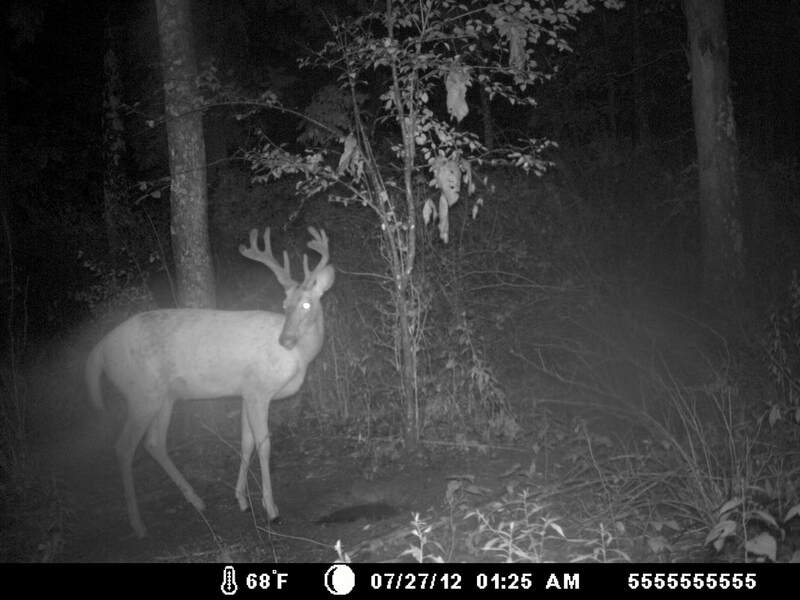 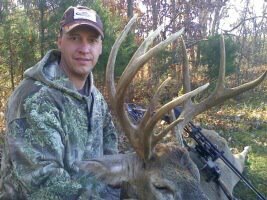 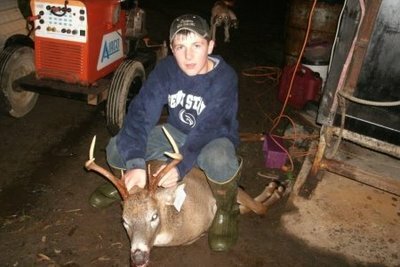 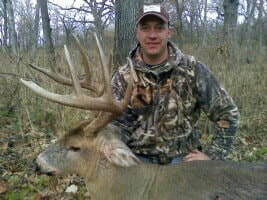 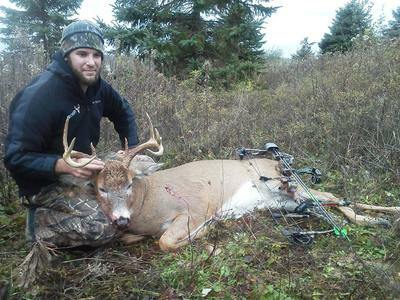 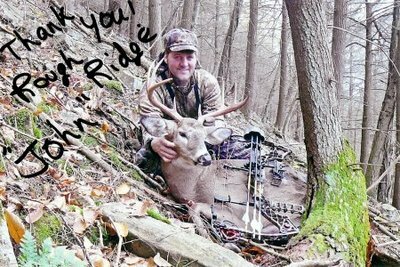 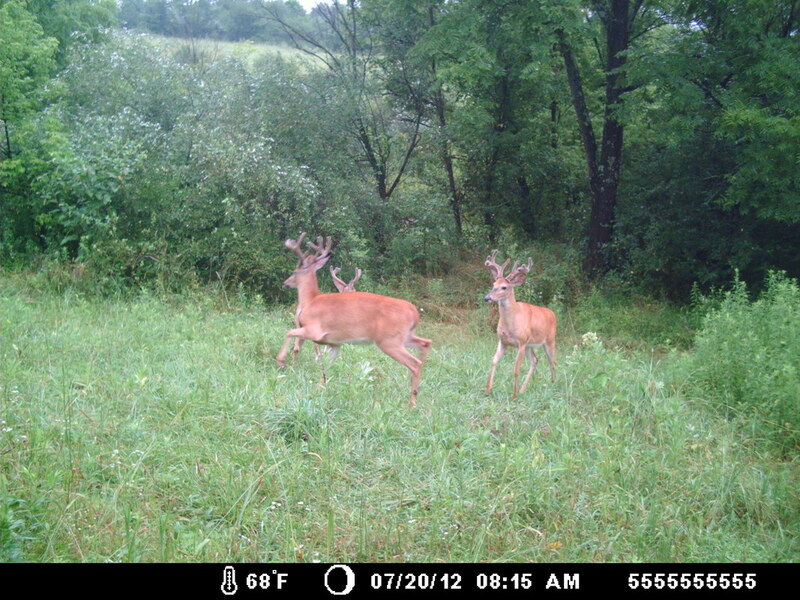 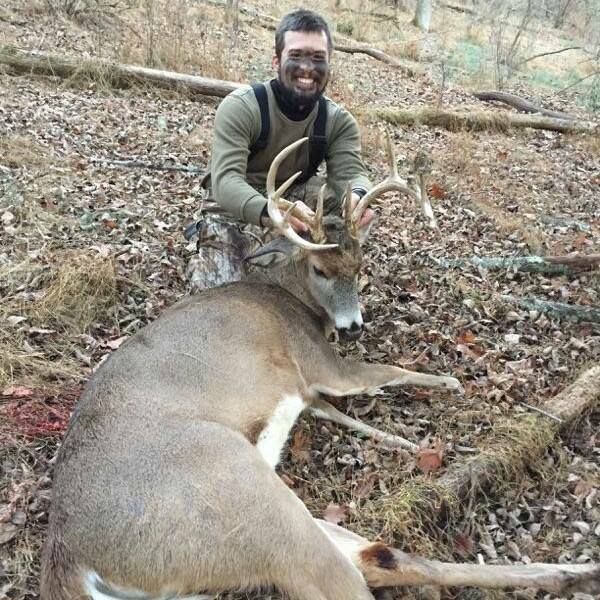 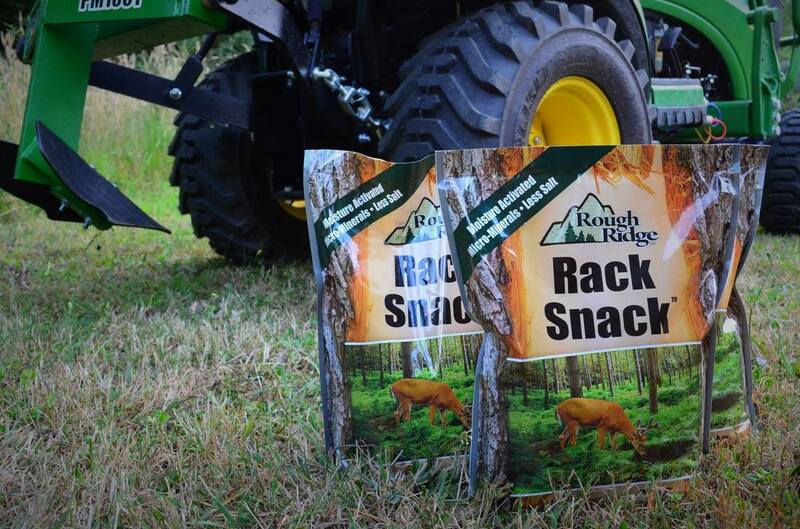 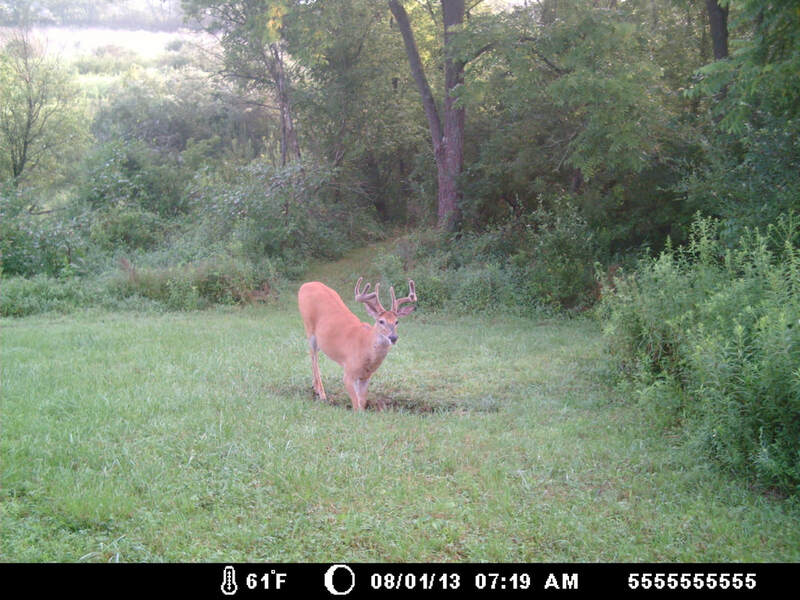 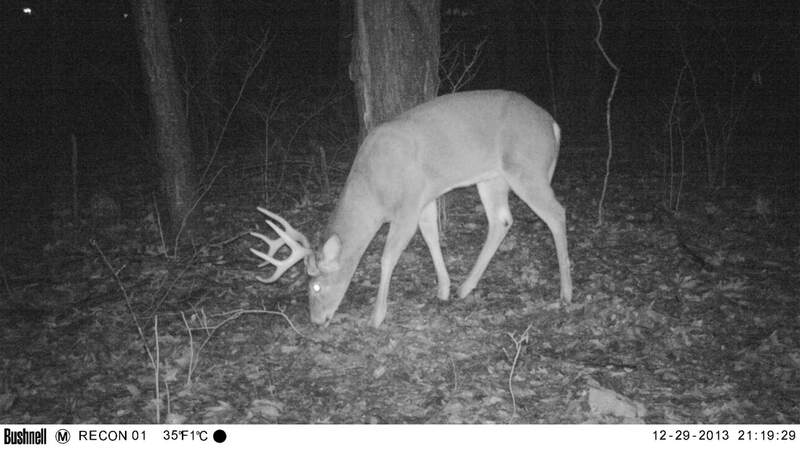 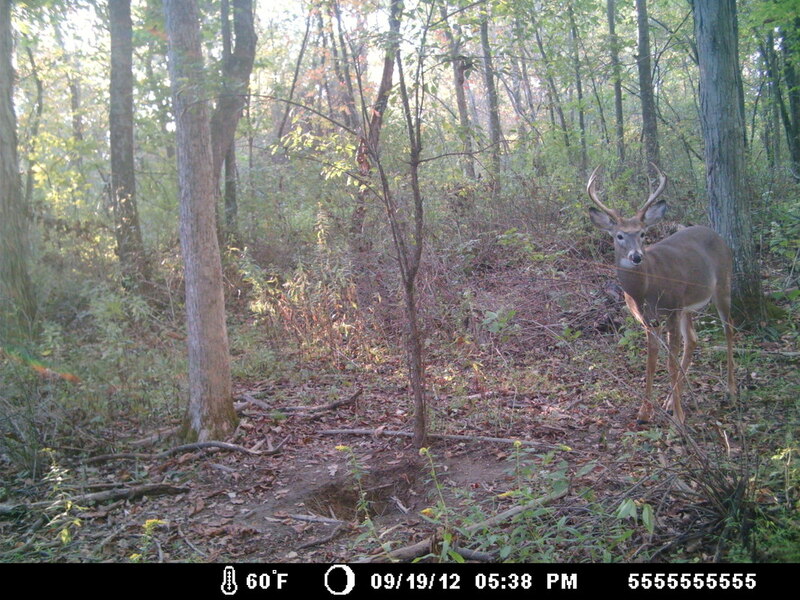 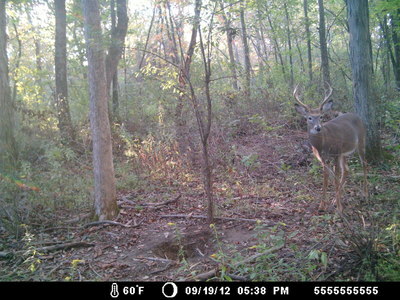 Rough Ridge | Gallery | Photos of Deer, Food Plots, Hunting & More! 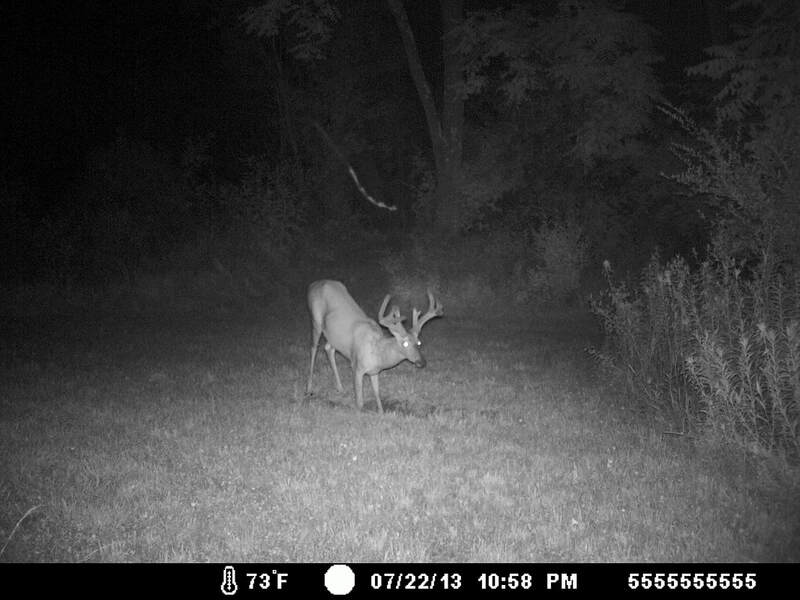 Some people add corn, apples, feed, etc. 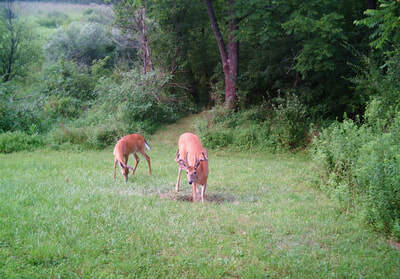 to their mineral site.